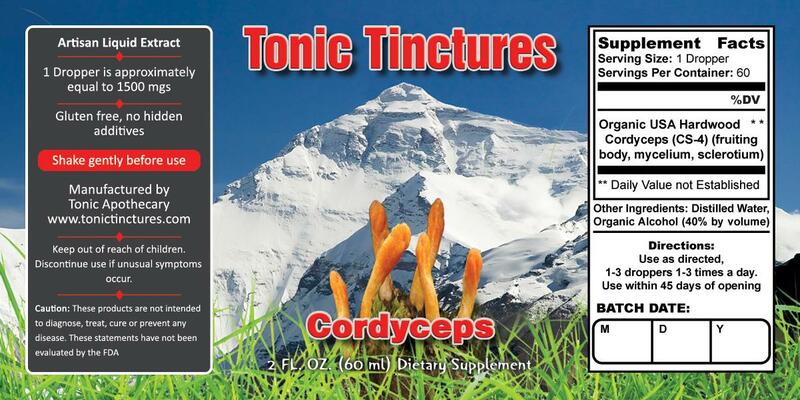 Cordyceps Mushroom Tincture is 1500mgs extract per 1ml dropper. This stuff is pricey, but its totally worth. 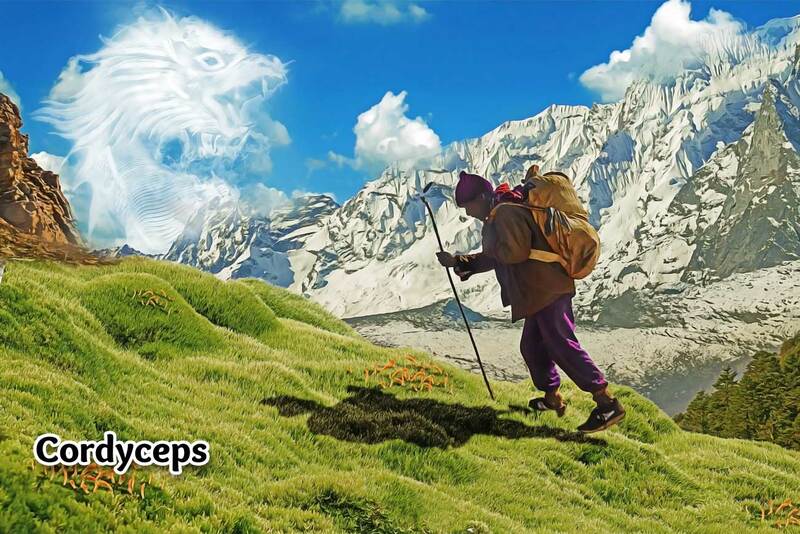 I am an athlete and breathing right is crucial, and I definitely feel it with this product. My stamina and cardio is better and I don't get winded. I feel invincible!